Levine Busch & Schnepper, P.A. Law Offices of Mark L. Zientz, P.A. Attorney Robert J. Lee has been practicing law and serving clients in Miami, FL for over 7 years. If you need assistance with a Personal Injury related legal issue, do not hesitate to contact Robert J. Lee, P.A. Contact an experienced workers' compensation lawyer in Miami, Florida if you were injured at work or during the course of your employment. Florida Bar Board Certification in Workers' Compensation - Under Rule 6-11.2, the term "Workers' Compensation" is defined as "the analysis and litigation of problems or controversies arising out of the Florida Workers' Compensation Law" under Chapter 440 of the Florida Statutes. In Florida, workers' compensation attorneys often go to trial to prosecute or defend a claim which can include a claim for attorney's fees. Attorneys also participate in rule nisi petitions and hearings for the enforcement of a workers' compensation order. Many of these hearings and trials take place within the jurisdiction of the Florida Office of the Judges of Compensation Claims. Workers' Compensation attorneys in Florida also handle appeals in federal workers' compensation matters, Federal Longshore and Harbor Workers' Compensation Act matters, and other circuit court actions. 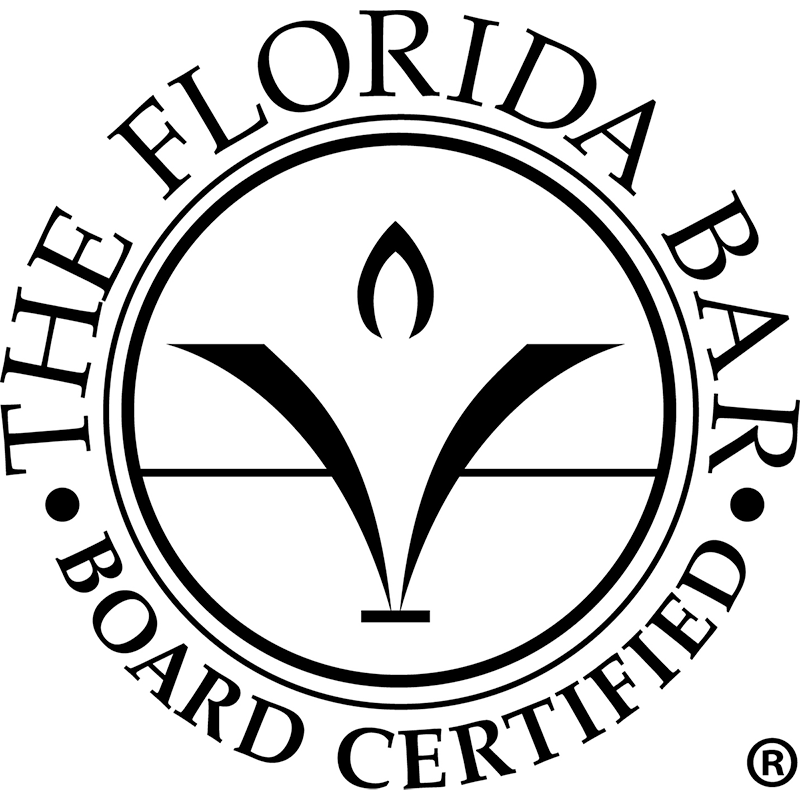 Florida Bar Board Certification in Employment Law - Lawyers certified in "Labor and Employment Law" by the Florida Board of Legal Specialization have demonstrated substantial involvement in this area of the law. 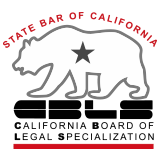 Under Rule 6-23.2, the term "Labor and Employment law" is defined as "advice and representation concerning the application and interpretation of public and private sector labor and employment law principles, as well as employment discrimination and employment-related civil rights law." (9) the Age Discrimination in Employment Act."